Jamie Dornan :) aka Sheriff Graham/Huntsman. 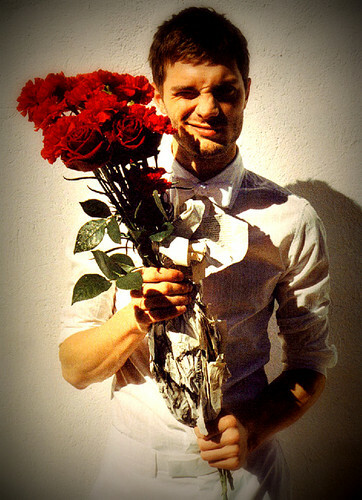 Jamie Dornan :). HD Wallpaper and background images in the C’era una volta club tagged: once upon a time season 1 jamie dornan the heart is a lonely hunter 1x07 the huntsman sheriff graham graham and emma. This C’era una volta photo contains bouquet, corpetto, posy, mazzo di fiori, corsage, and nosegay.